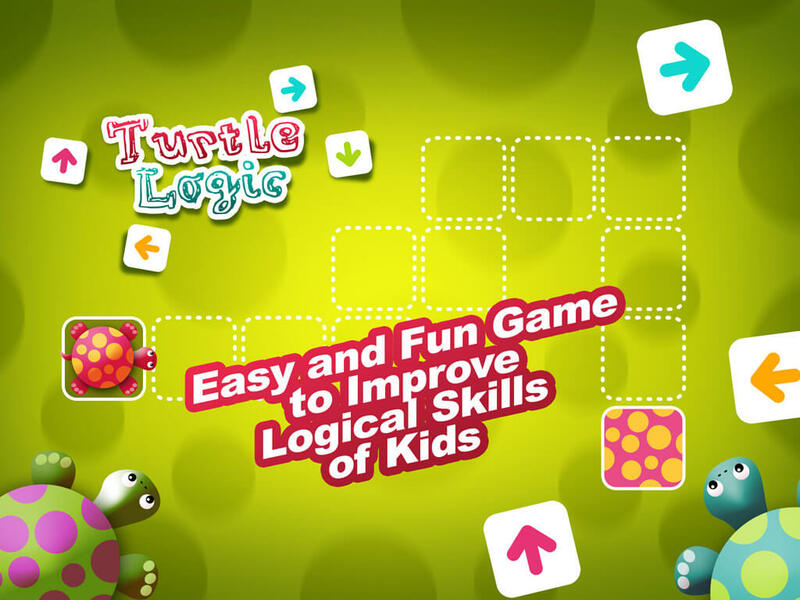 With ‘Turtle logic’ kids will have fun while playing with logical exercises. Help the turtles to go back home. Drag and drop arrows to build the right path to the exit. 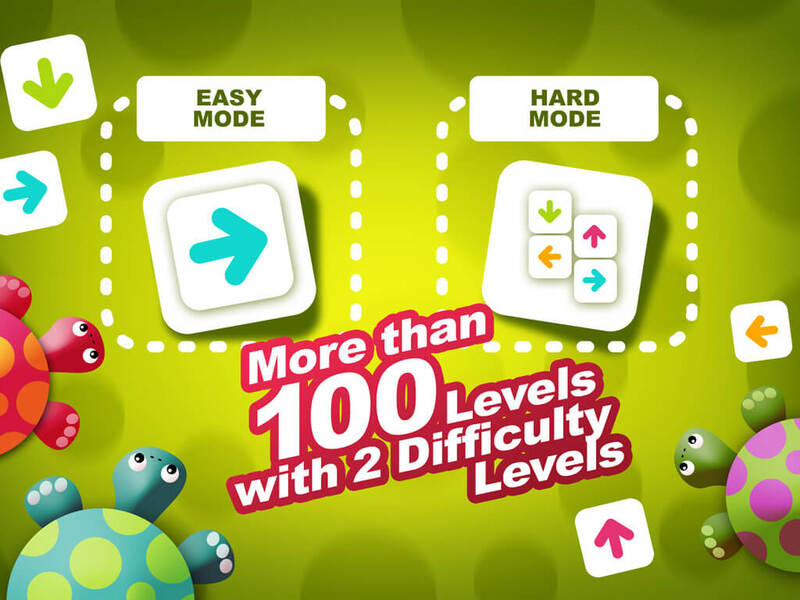 With more than 100 levels, kids will have a real challenge with progressive difficulty levels. 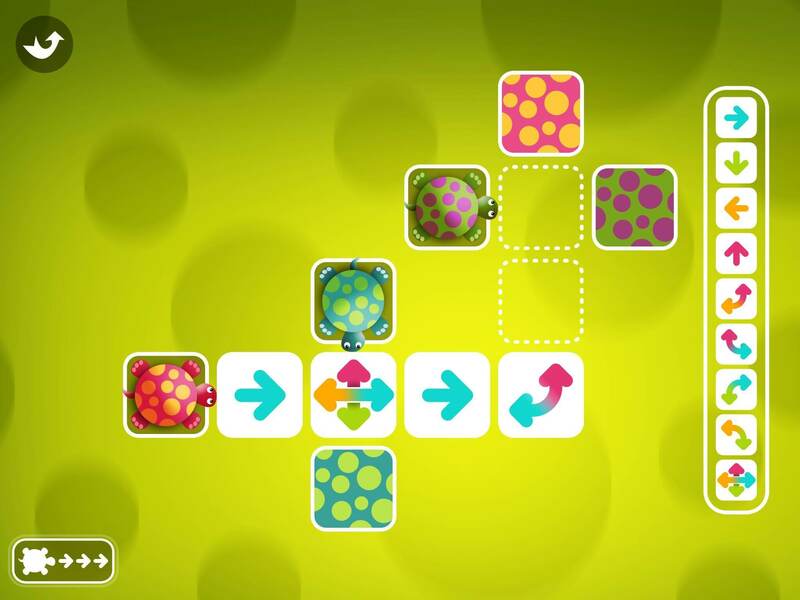 With this simple game, kids will learn the sense of direction, the crossings, the different ways to go to a point. 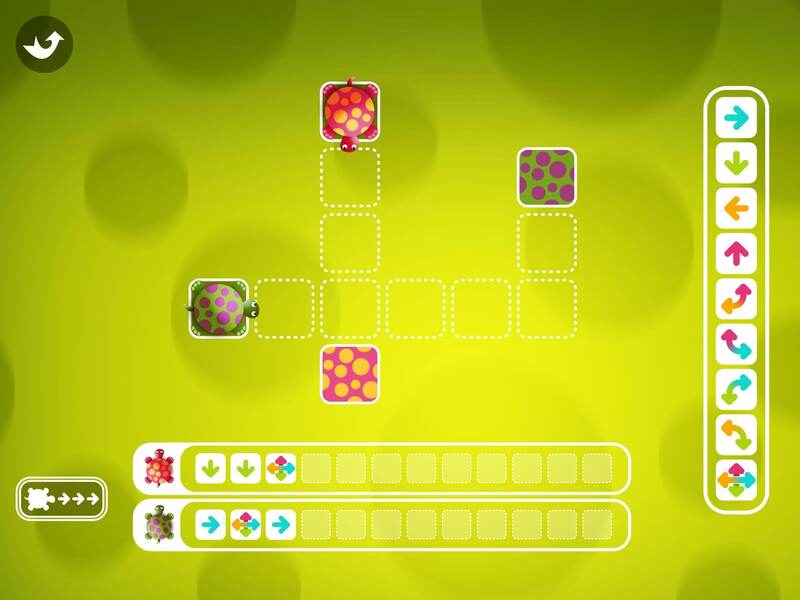 – In the easy one, kids will drag and drop the arrows on the path. Thus, he will associate arrows to the move. 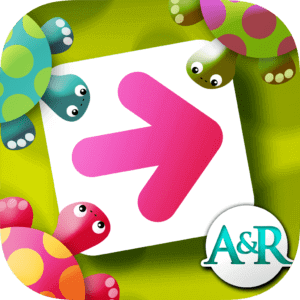 – In the second one, kids will drag and drop the arrows to a progress bar near the turtle. Thus, he will have to imagine the path, without visualizing it. 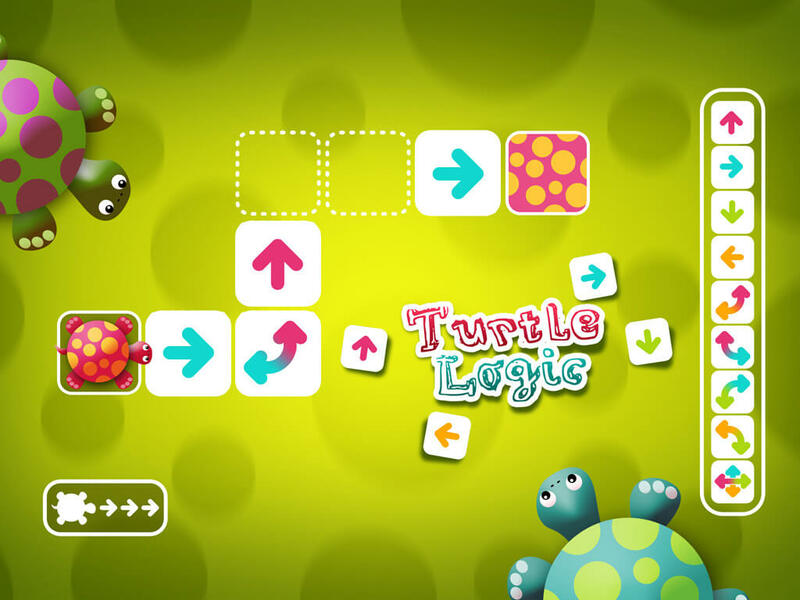 With ‘Turtle Logic’, kids will learn while playing. May the best turtle win!